If you’ve been looking for the perfect place to call home, you’ll be so glad you waited until now. 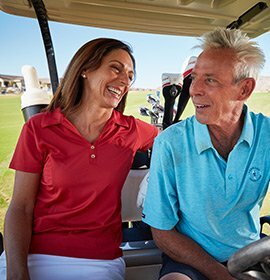 Victory is unlike any active adult community you’ve seen–just the right balance of exclusive features with the added bonus of being part of the all-ages community of Verrado. 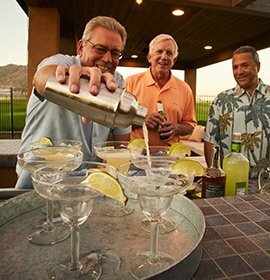 It’s an exciting, fresh perspective on life for those of us who are ready to enjoy an active adult lifestyle. 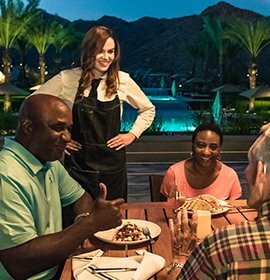 Victory is tucked into the spectacular White Tank Mountains, overlooking The Valley of the Sun and Verrado. Up here, the Sonoran Desert really knows how to put on a show. 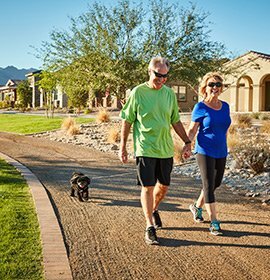 Take a morning hike amid saguaros and scurrying quail while the soft scent of creosote mixes with fragrant desert flowers. Drifting afternoon clouds dapple shadows across the mountain peaks, wandering like your imagination. And the storied Arizona sunsets are a technicolor burst, dissolving to reveal the twinkling city lights of Phoenix below. 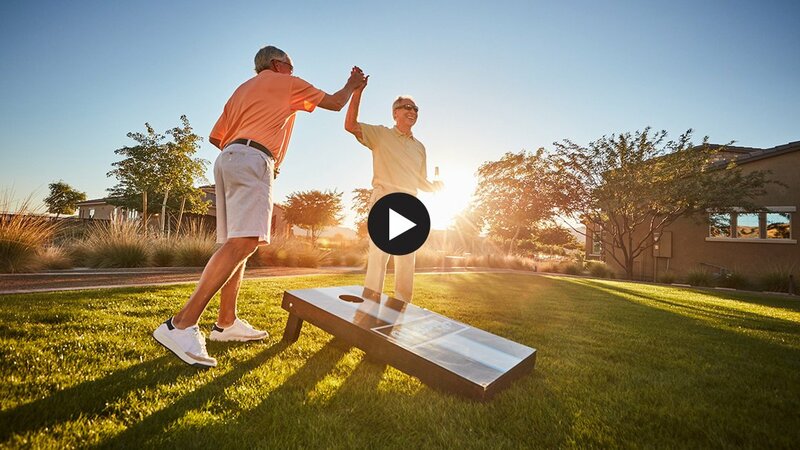 Every day in the winding neighborhood streets of Victory, residents are enjoying the indoor-outdoor lifestyle that this 55+ community is known for.